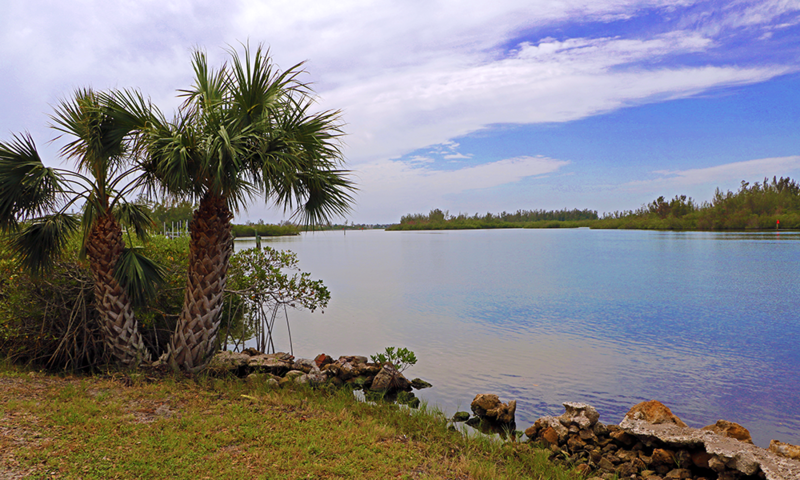 The Indian River Lagoon was at one time the most bio-diverse estuary in North America. Today it is struggling. IRNA is dedicated to helping restore and protect this amazing natural resource. 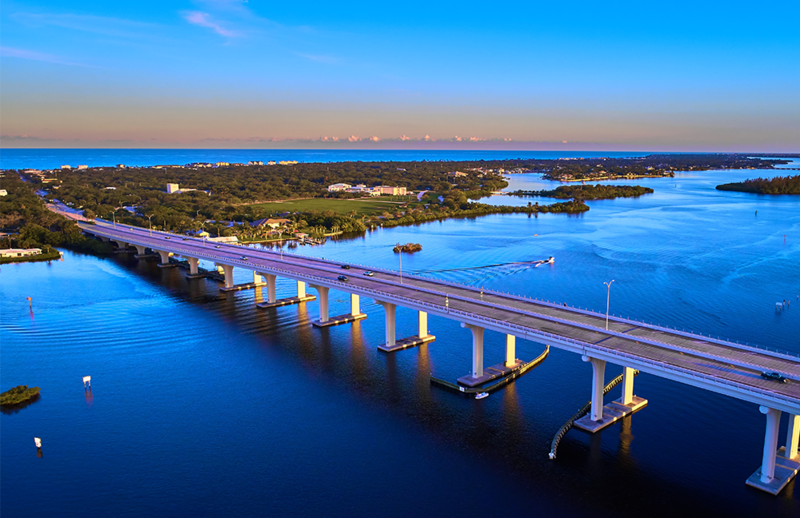 Indian River County is one of the last parts of the east coast of Florida free of a sea of high rises. One just needs to travel south of our county to see how many people can live packed together. This was a conscious decision by generations before us and the IRNA works to keep this charming feeling alive in our community. But Development is starting up again, and we need to be vigilant for those who may wish to change the character of our towns. "We are dedicated to quality growth." Help us preserve our quality of life.